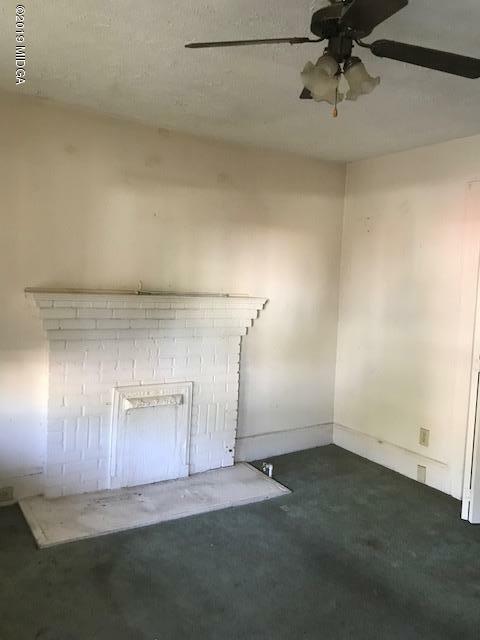 Remarks at 221 Lilly Avenue Macon, GA - Excellent investment opportunity!!! 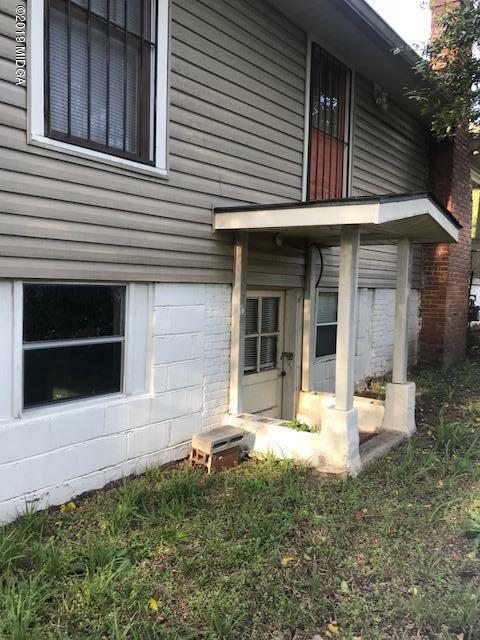 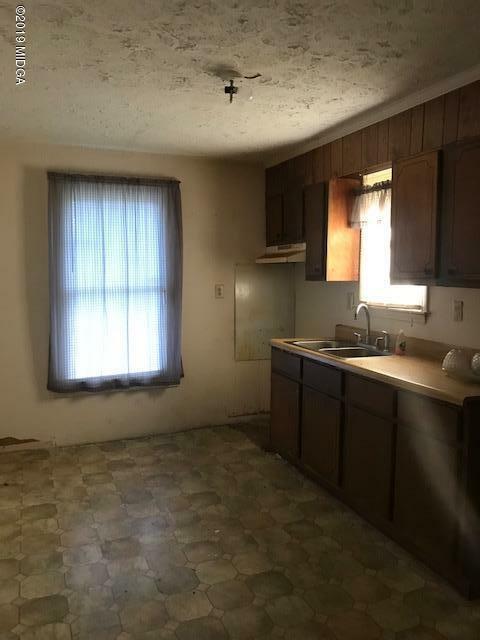 Gated, 3bedroom and 1 bath house with great potential! 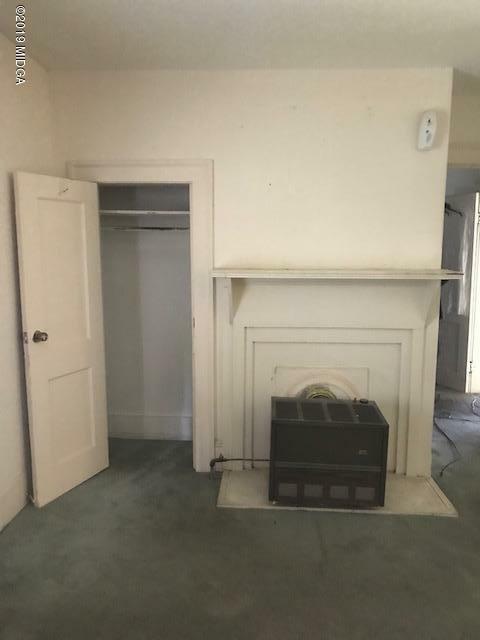 Basement, great for storage. 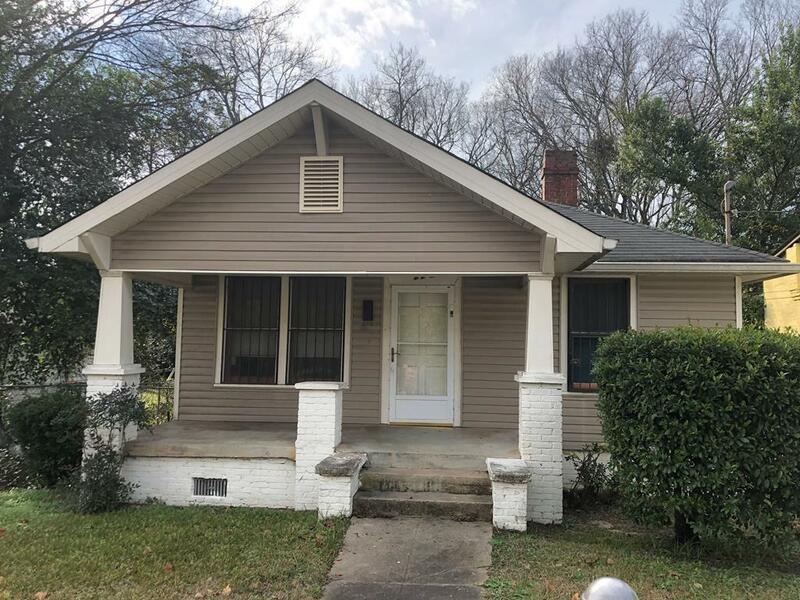 Please call/text Jasmine (404) 220-9534 for showings!